(P1) When the great-grand-niece of Jack Daniel, applied to be a WHISKEY taster at the Jack Daniel DISTILLERY, she had to go through the same RIGOROUS selection process as everyone else. (P2) She passed the tests, and for the last 20 years, Lynne Tolley has held the title of Master Whiskey Taster, one of five people tasked with tasting the distillery’s PREMIUM whiskey. (P3) She is one of around 50 tasters in total. (P4) “I have the best job in the world. I get paid to taste Jack Daniel’s every week,” Tolley said. (P5) Tolley also runs Miss Mary Bobo’s BOARDING HOUSE DOWN THE STREET from the Jack Daniel Distillery. For more than 100 years, Miss Mary Bobo was paid to house and feed guests visiting the distillery. When she died in 1983, the distillery bought the property to preserve it. (P6) “The first thing people do when they come to Miss Mary Bobo’s is order a COCKTAIL. Every day we have one or two [foods] on the menu that include Jack Daniel’s whiskey,” Tolley said. (P8) How does the testing process work? (P10) “Now, if you are tasting Single Barrel like I do it’s a little different. You’ll go in a room and there may be 50 glasses on the table. It always starts with the aroma of the whiskey. If you smell something that you think is a little different then you are allowed to taste it. 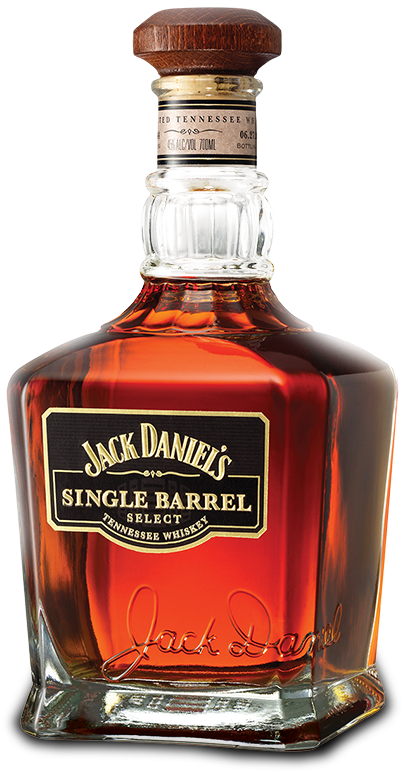 (P12) As a relative of Jack Daniel, did you have to go through the same testing process as other candidates? (P15) What do you taste? (P17) Is there anything special you do before you go in to taste the whiskey? (P18) Tolley: “I like to go and taste when I’m hungry because I feel like I can taste the whiskey better. I also don’t wear any PERFUME that day. I think women are the best tasters because we have the best noses. That’s just my personal opinion though. At the distillery it’s about 50/50 men and women,” Tolley said. (P19) What was it like growing up as a descendant of Jack Daniel? (P21) Do you get any PERKS for being a Jack Daniel’s taste-tester? Have you ever had whiskey? Did you like it, or was it too strong for you? Have you ever taken a tour at a distillery, WINERY, or BREWERY? In addition to being a whiskey taster, Lynne Tolley also runs a small boarding house. Do you prefer a big hotel, or a smaller, more INTIMATE hotel? Do you have any well-known relatives in the history of your family?